Meet Celia. 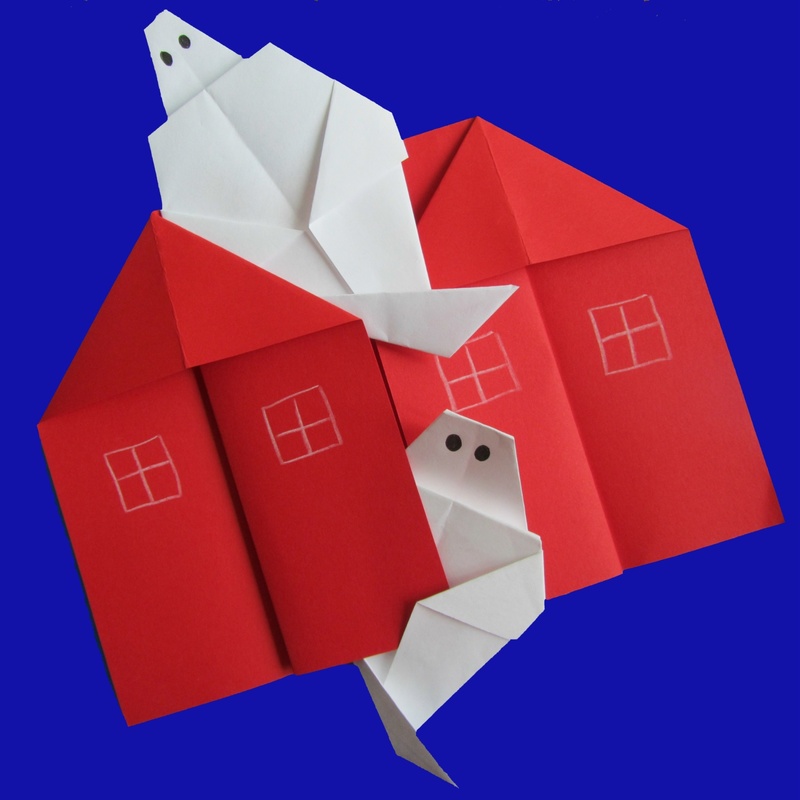 Make Origami Ghosts. Join in with Spooky Poems. Are you around 5-10 years old? Will you be in Dartmouth, Devon on Thursday 15 August, between 10.30 – 11.15? Do you like hearing – and joining in – spooky poems and folding paper models? Would you like to meet a real, live, international poet?